Seven Trust as a professional marine boat deck manufacturer, the current production of marine boat deck have customers from all over the world, in order to allow customers to better hold the deck of the ship, extend the life of the boat deck, we should be regular maintenance, so when using boat deck what’s need to avoid, what is the right way to maintain it. 1. The deck of the ship to avoid contact with sharp, hard objects. 2. If boat deck damage , please timely repair. 3. If you do not use the deck of the ship, especially in winter, to be placed ashore. 4. Do not long-term water inside the boat deck. In order to keep your boat deck in good status, please following maintenance measures are recommended. 1. Wash the marine boat deck with ordinary fresh or salt water without cleaning agents in order to prevent pollution. 2. Make a soap solution mix of 1% soft soap in a bucket of warm water. 3.Take a soft brush and scrub the deck, exerting light pressure on the brush, across the grain of the wood or make rotating movements,make boat deck more clean. 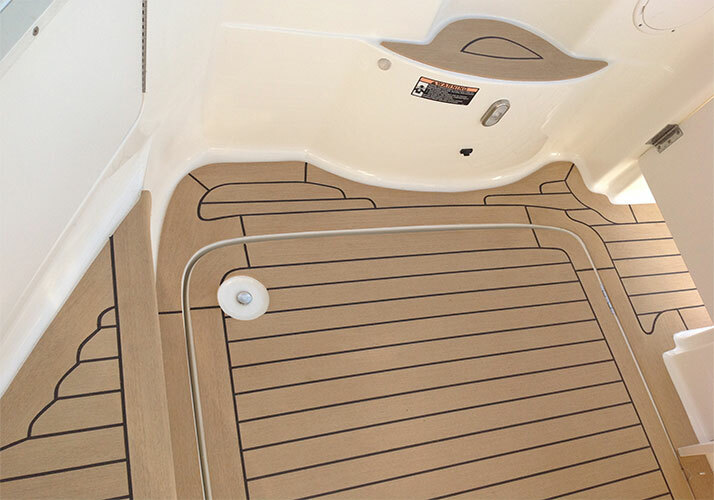 Marine boat deck manufacturer supply an effective way of removing the contaminants from the deck without damaging the deck. if you have any questions about maintenance? please contact us.